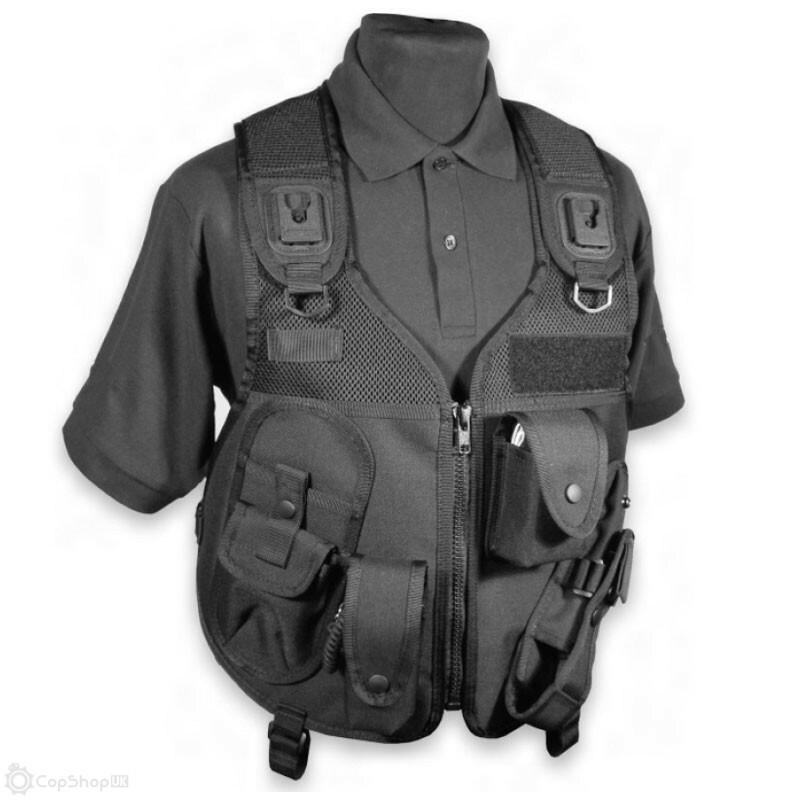 This duty vest is built from new 'Spacer' fabric; the special layered construction allows us to manufacture an extremely lightweight padded tactical vest. 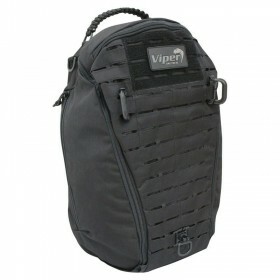 These unique properties allow pockets of air to keep you warm in winter and cool in summer whilst allowing the dispersal of moisture keeping you dry and allowing air to circulate around the worn area. 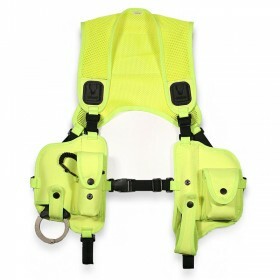 This vest also incorporates the latest quick release fittings with self levelling locks, the innovate fittings make it is easy for the wearer to put on and take off, also allowing a one size should fit most option. 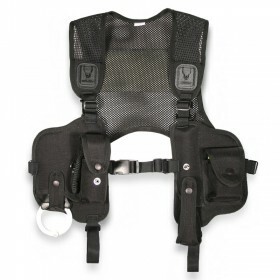 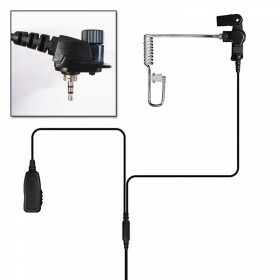 The arrangement of the equipment mirrors the standard Tac-Vest with Tetra compatible Klick Fast shoulder docks and ergonomically designed equipment panels. 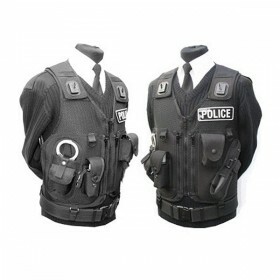 Capable of holding baton, handcuffs and spray and even a set of limb restraints, velcro badge panels back and front allowing you to put your insignia on. 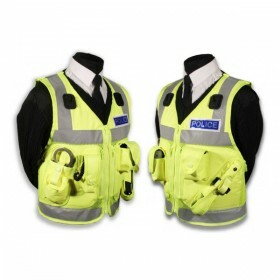 Please Note: Not suitable for side handle batons.